Inspired by Shakespeare’s celebrated play, A Midsummer Night’s Dream, BijouMontre draws on the brand’s classics in its new BM22020T collection. To re-act this memorable night, filled with hope and passion, the brand has combined the flamboyant colours of citrine, amethyst, peridot, rhodolite and topaz to conjure up this enchanted world. 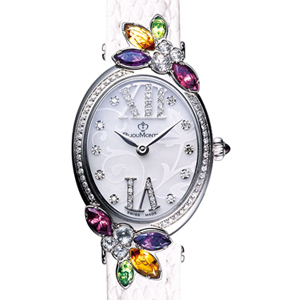 The dial’s applique diamonds recall the comedy’s heroes and heroines who make and unmake the story. 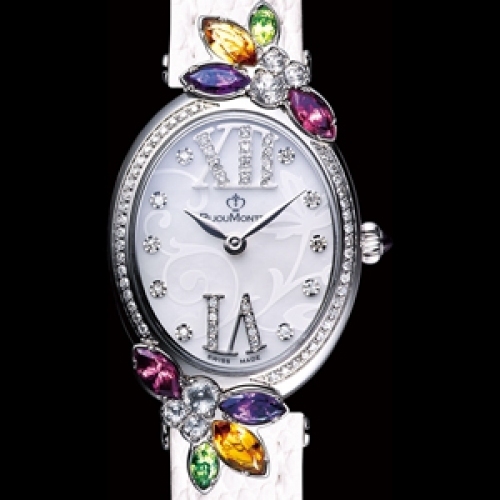 A jewel or a watch? In any case, the metaphor of a magical night. Collection limited to 666 watches.